Historical collection containing both first editions and reprints or facsimiles of gardening and other horticulture books. Periodicals as well as current year periodical issues. A children’s collection designed to stimulate young people’s interest in topics such as gardening, nature, ecosystems and the environment, with an emphasis on promoting a positive outlook to caring for the world around us. Reference resources including dictionaries, plant identification guides, directories and encyclopedias. All works by Canadian authors or concerning Canadian subjects are designated by a special Canadian flag symbol on the spine. The Southern Ontario Orchid Society collection is available to the general public. Both books and journals are included, some of which must be used onsite. A growing collection on herbs and their uses, generously provided for by a grant from the Toronto Herb Society. Borrowing privileges are available for TBG members only. Become a member today! All materials are available to the public for viewing within the library. Computer workstations with free internet access. 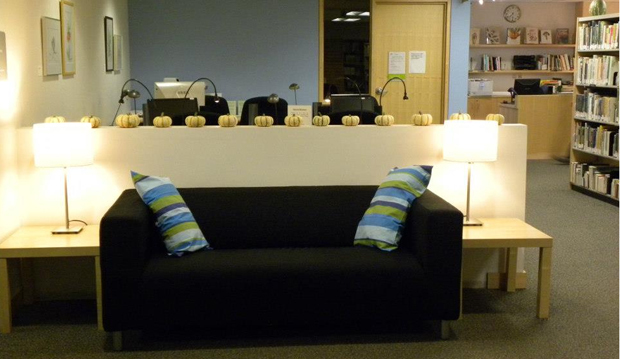 Kid’s corner with a kid-sized table and chairs available for reading individually or in small groups. Printing and photocopying — $0.20/page for black and white, and $1/page for colour. For library courses, programs, and events, please see the program guide and calendar. 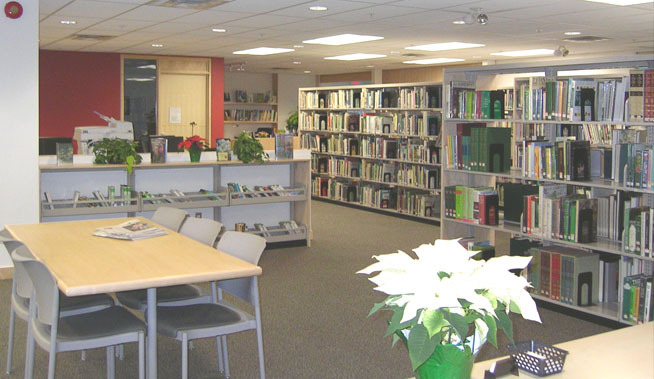 Established in 1961, and built upon from the collection provided by the Garden Club of Toronto, the Weston Family Library is now the largest private horticultural library in Canada. The library consists of more than 10,000 books, an extensive periodical collection and a multimedia collection that includes DVDs and CD-ROMs. Only members enjoy borrowing privileges but the public is free to browse and use the computer workstations. The Weston Family Library gladly welcomes donations in the form of monetary gifts, new titles for the collection, as well as your used books and magazines on gardening or horticulture. Please contact the library if you would like to make a donation or if you have any questions.